Ryno van den Berg is a qualified Sport Massage Therapist (2001), Sport & Exercise Technologist and Stretch Therapist. He studied at the Tswane University of Technology in Pretoria. In 2002 he received his Diploma and obtained a B-Tech degree in Sport Science and Exercise Physiology in 2003. 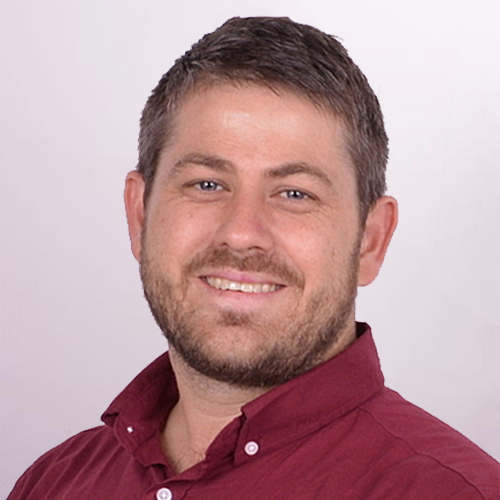 Van den Berg is a qualified member of StretchingSA and currently directs a StretchingSA Clinic in Pretoria East - Moreletapark. He has 8 years of experience as a Personal Trainer, Sports Specific Trainer/consultant and Boot Camp facilitator where he coached and trained clients in achieving their health & fitness goals. Van den Berg works in association with Hans De Wit and StretchingSA. In his practice he has seen phenomenal results with Activated Isolated Stretching in athletes, people with different injuries and people leading a stressful lifestyle. He is convinced that Active Isolated Stretching is unmatched and accomplishes astounding results.